Super nice new construction almost done and ready for the new owner. 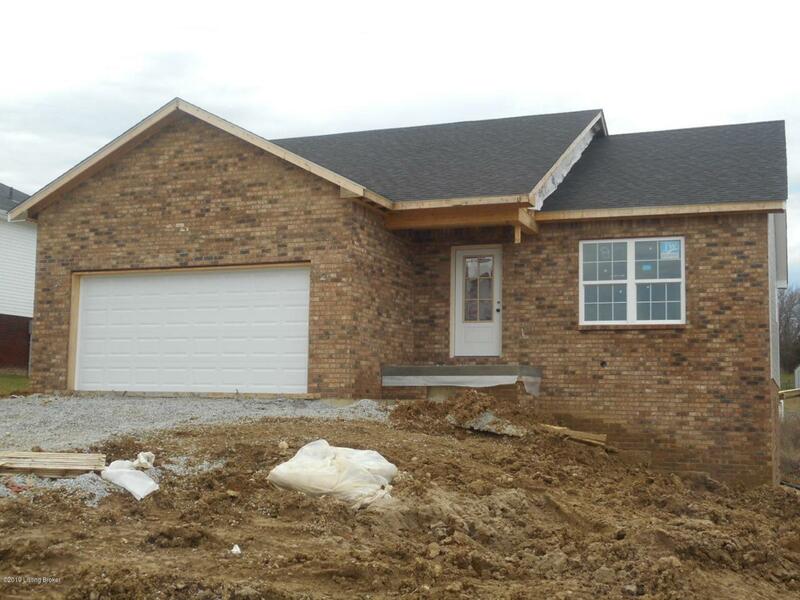 A quality home built by CDF Builders, Inc. Home features 3 bed two full baths with a third bath roughed in -in the basement. You will love the split floor plan with the family room and kitchen being open to each other. Home has a full walk out basement just ready for your finishing touches. You will also enjoy the two car attached garage on these cold mornings when you can go right out and jump in the car without being out on the cold. All of this with a great price and location. Close to the Lake and all your other needs. Thank you for looking at the listing.